Jiuyu has 8 years’ experience in consumer and market insights, both at agency and client side. As an agency-side insights director, she has expertise in uncovering deep insights from Big Data using Artificial Intelligence (AI)-powered methodologies, delivering high quality reports to support clients in making data-driven decisions. 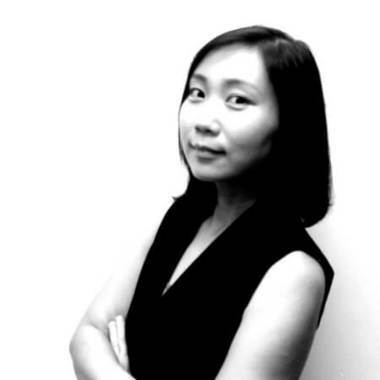 As a client-side consumer researcher, Jiuyu has extensive experience in initiating, coordinating and conducting qualitative and quantitative research across Asia and Europe. She is capable of analyzing and synthesizing research data to derive reliable insights and translate into measurable requirements for new product development. Jiuyu leads a team of four insight researchers and data analysts to deliver data-driven insights to clients. Working closely with Data Scientist team to design AI-powered research methodologies makes herself an Ai-driven analyst. She will explore why is AI technologies so pivotal getting the accurate understanding of customers.